With the rising trends in green living and sustainable options for homes, there are many new possibilities for having an eco-friendly and energy-efficient home. 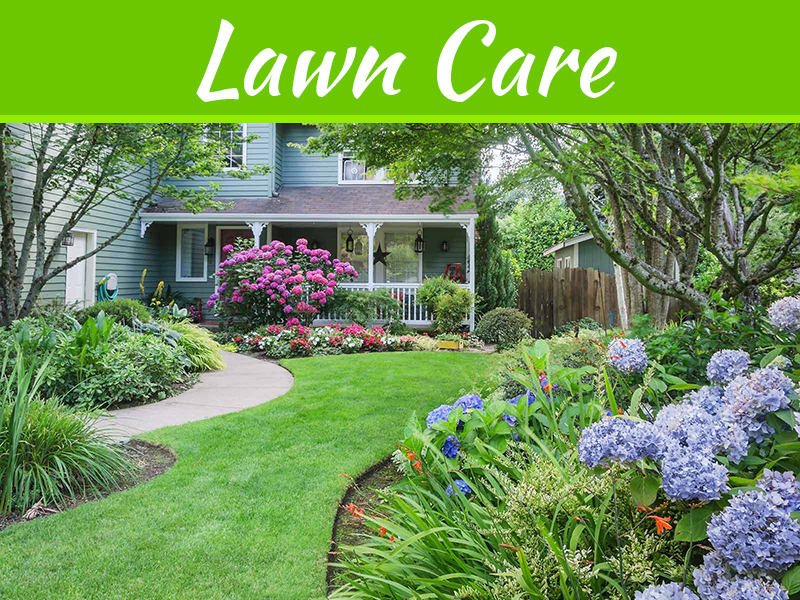 When it comes to gardens, they are no longer just a simple hobby nor are they as conventional as before. From rooftop gardens, through sustainable gardening, and now to wall gardens, it is obvious that the concept of a garden has changed. It can now have a new purpose, and benefit your household in many different ways. 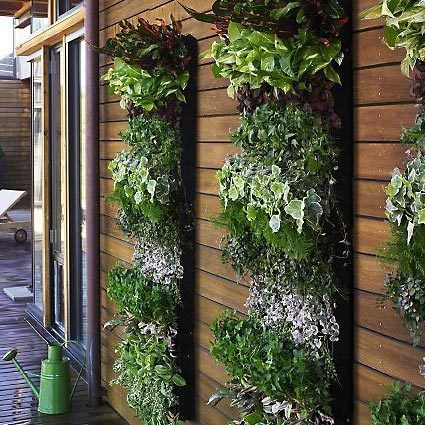 Wall gardens are also called green walls, living walls or vertical gardens, and they represent an alternative for those who don’t have enough space for a conventional backyard garden, or for those who simply don’t find it convenient to have one. These kinds of gardens can be found on both residential houses and buildings, adding a little natural balance to the overwhelming concrete of urban areas. With the constant developments, wall gardens can now be tailored according to your own taste and design. They can be installed on interior or exterior walls and made to suit your specific needs. There are many benefits of having a wall garden, and here are some of the main ones. We are constantly trying to fight the increasing air pollution and deteriorating air quality, as well as trying to find the best and practical solutions for it. 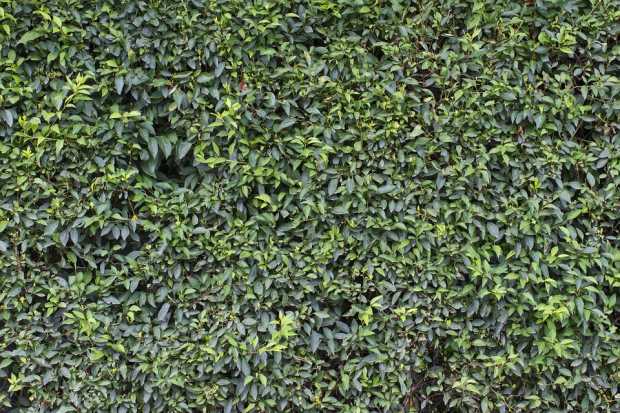 When it comes to wall gardens, one of their main benefits is improving the air quality inside and outside the house or building. They function as filters, cleaning the air of pollution and different toxins by absorbing them, while providing clean and healthy oxygen. 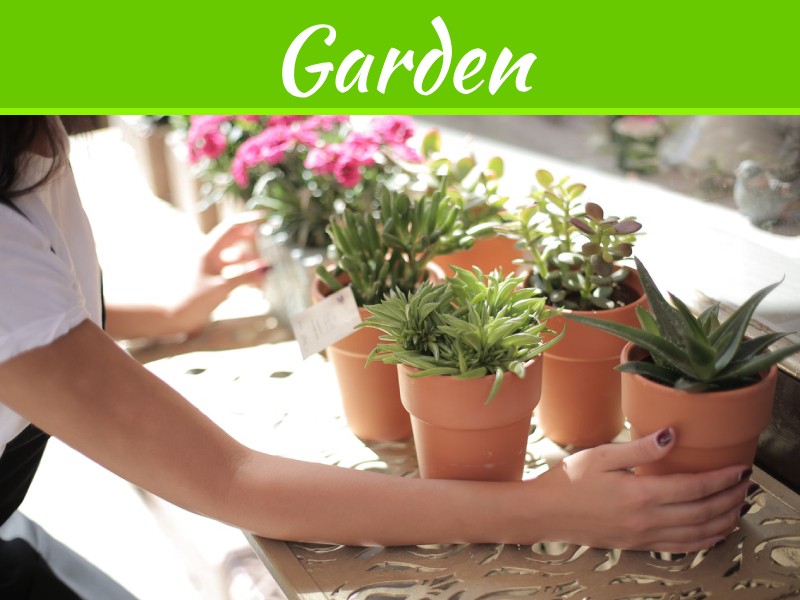 It is well known to most of us that plants and the greenery produce oxygen and that they are extremely important to our environment and quality of life. The more plants we have, the cleaner the air will be. 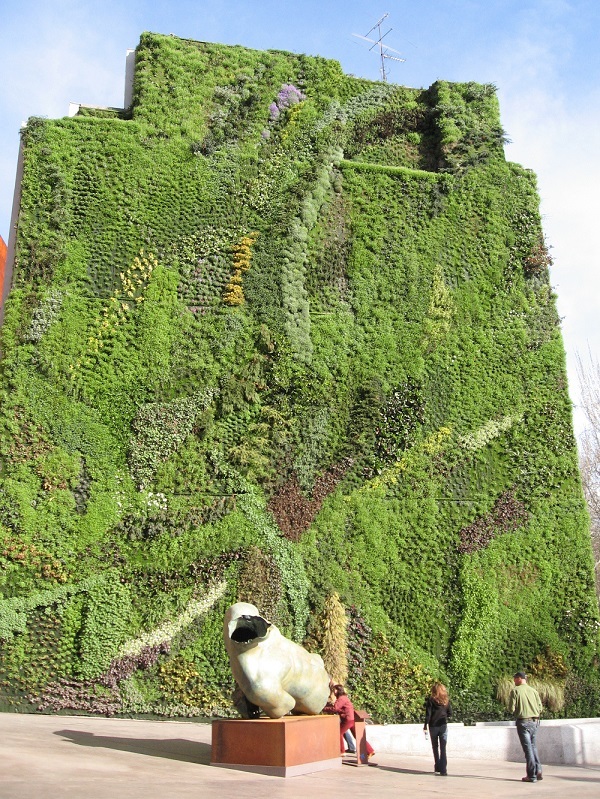 That is the purpose of wall gardens, especially in urban areas that lack green surfaces. They can create a healthier environment indoors if they are on the interior, as well as improve the overall air quality outside by countering the dust and fuel emission, for example. The concept of urban heat island effect refers to the fact that urban areas are often much warmer than the rural areas surrounding them. This affects our climate and our environment negatively. Due to this fact the usage of different cooling options are increased, such as air conditioning. This then increases air pollution and gas emissions, as well as the need for consuming and wasting more energy. Wall gardens help with all of that – they significantly reduce the heat island effect by absorbing and storing the solar energy. 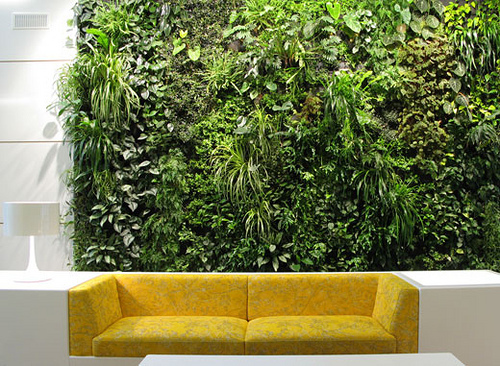 Green walls significantly reduce energy waste and increase energy efficiency. First of all they function as insulation, absorbing solar energy and preventing the house or a building from heating too much. With this there is less need for air conditioning which reduces the air pollution. But they are also a great addition in the winter. Since they also function as insulation they reduce the need for heating the indoors and therefore save energy and money. 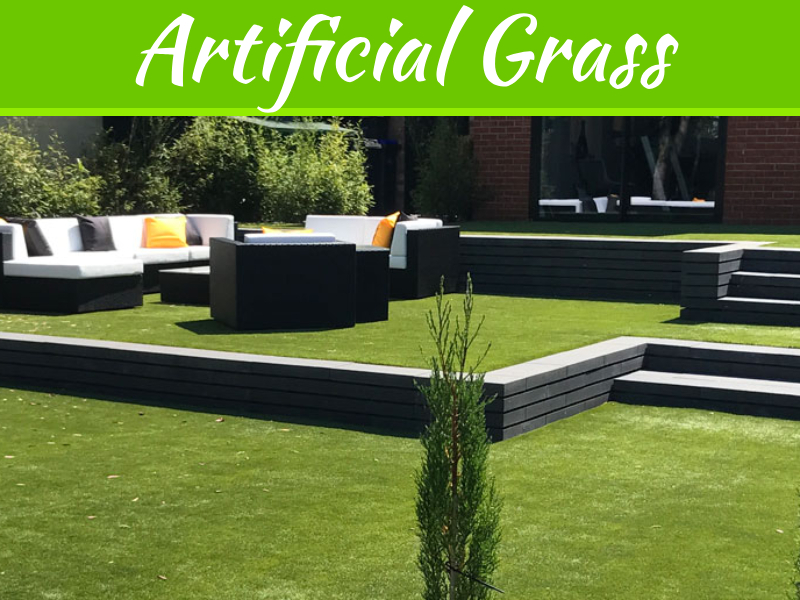 The added bonus is that they protect from the elements, preventing storm water runoff, as well as absorb moisture and prevent leakages. Another great benefit of wall gardens, although much less know, is noise insulation. These gardens function as a sort of barrier and block, for example, high frequency noises. 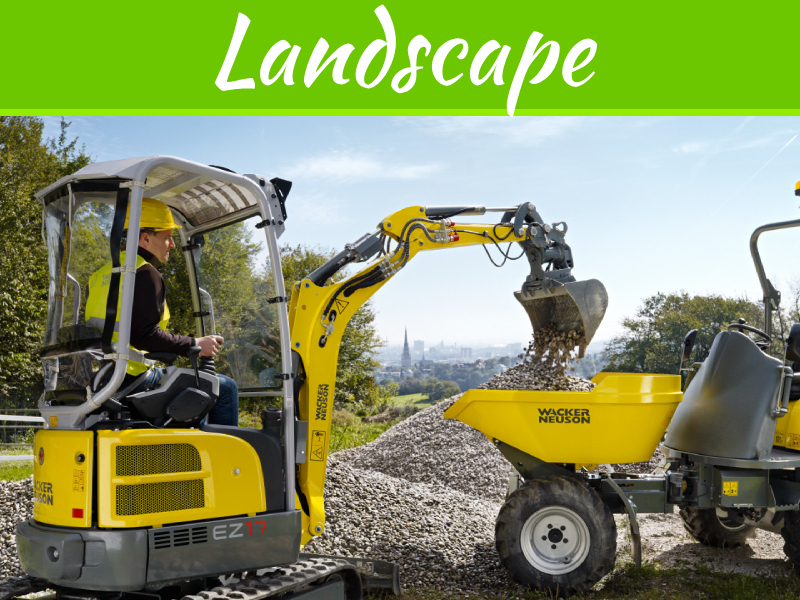 They significantly reduce noise levels which can prove very useful if you’re living in a busy neighborhood, in a busy city center, or simply have loud neighbors. As well as with the solar energy, they also absorb and reflect acoustic energy, reducing the noise significantly. The Cool Roofing Company from Atlanta is your trusted Atlanta roofing companies specializing in residential and commercial roof repair and replacement in the greater Atlanta area.